Candy is an excellent way to cure the munchies. Candy that has weed in it is a way to get the munchies… And cure them instantly! Medicated treats like this are easy to transport, smell free, and small enough to fit pretty much anywhere. Plus, no one is going to know that you’re getting high while eating a lollipop! Having dinner with parents? No problem when you follow this short list of steps to creating your own medicated lollis in the comfort of your own home! Take the sugar, syrup, and water and mix them together in a pot. Set it on the stove over a medium heat and stir them together until they ingredients dissolve. The mixture should begin to boil after a bit. Make sure that all of your ingredients have been mixed well! After the mixture begins to boil, slowly add the color and flavoring to the pot. Your mixture should be heated to about 300 degrees. 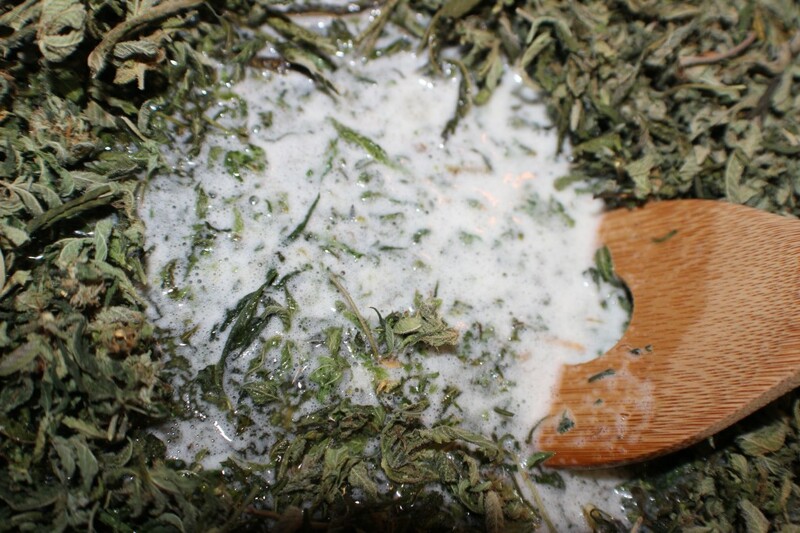 This part is a little tricky because you have add the tincture very quickly. Speed is necessary at this part in the process because the liquid solidifies as soon as it begins to cool. Once you’ve quickly stirred in the tincture, pour the liquid in to your molds and let them set. Once solidified, you now have awesome medicate lollipops that you can take everywhere you go! Remember, the amount of tincture in this recipe can be changed but you should always note that eating cannabis effects people differently than smoking. Therefore, be sure to test out the amount of THC you eat before just dumping your whole stash in to the mix! This entry was posted in Stoner Cookbook and tagged medicated recipes, stoner cookbook.